Nowadays you can repeat the same amazing journey the ancient Romans used to have: leave behind you the uncomparable magnitude and beauty of ancient Rome ruins, the richness of the many baroque churches, the secrets of the catacombs and travel through history to Casperia. The driver will pick you up either at the airport or at your hotel in Rome and he will take you to this charming village in an hour drive. 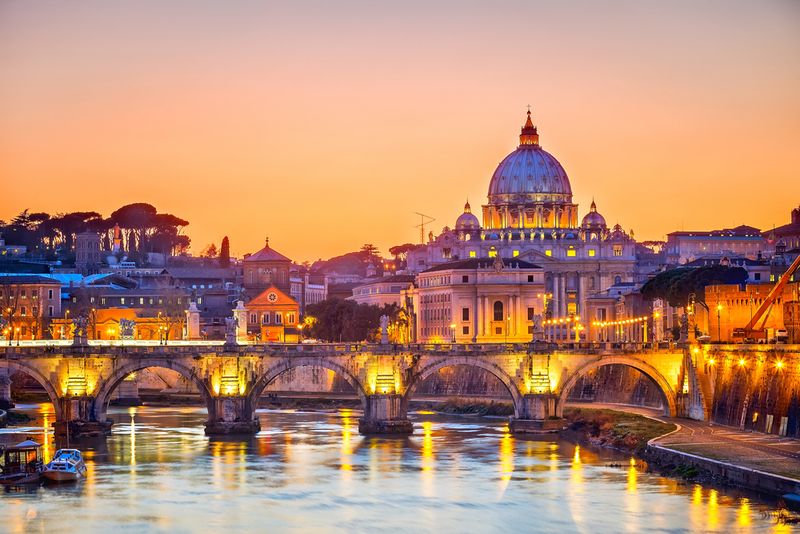 After experiencing the cooking class and following meal and the guided visit of the medieval village, you’ll be taken back at your destination in Rome or to the airport by that same car. Cooking class and guided visit will be carried out how described in the “Experience” and “History” options. Besides apron, chef hat and recipes you’ll receive a our special gifts: bottle of our homemade wine and a test bottle of the extra virgin olive oil grown in our neighboring olive grove. Look at the video clip in the media gallery to feel the charm of this unique experience.